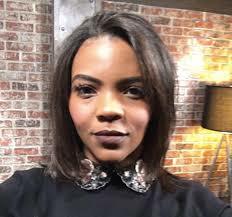 As appealing as she is as an activist, Candace Owens is no clear thinker. She certainly manages to confuse with her default definition of nationalism vis-a-vis the Trump Revolution. The setting: Some moronic, white-nationalism Congressional hearings. There, Owens roughly asserted that “Hitler killed his own people hence he was not a nationalist,” which is a non sequitur. Consider: Like all Republicans, Owens, no doubt, adores Lincoln. But would she call Honest Abe a nationalist? Why not? I mean, nationalism is a good thing and Abe, say Republicans like Owens, was a good guy. Well, there is the pesky fact of Lincoln having killed “his own people” … hmmm. By Owens’ seemingly dogmatic definition of nationalism (not killing your own people), Lincoln, at least, does not qualify as a nationalist. How about that Hitler is synonymous with conquest, subjugation, slavery and industrialized mass murder in the service of world hegemony, which, he truly believed, would make Germany indisputably the greatest power? We are propagandized daily about the dangers of nationalism (only among Western nations, mind you). Nationalism, the statists tell us, is fascism by any other name. It’s certainly never a benign force. It’s so intuitive that national cohesion and nationalism would enhance the willingness to submit to mass society, namely, democracy. Sentimentality about animals is one of the things that separates us from the barbaric civilizations. I include The Left’s world view as part of the “barbaric civilizations.” These sees animals, certainly wild life, as comprising species to sustain, not as individual creatures of God, for which we humans must care. Having caught up with me, SS Cyclist got on his soap box and in my face about my unforgivable, rule-bending. Wasn’t I familiar with the laws governing his pristine environmental utopia? Didn’t I know that only the fittest deserved to survive? That’s the natural world, according to these ruthless, radical progressive puritans. Yes, mea culpa for having an exceedingly soft spot for God’s plucky little creatures. To the extent conservatives behave this way, culling and killing for no reason other than that the individual animal doesn’t conform to a so-called scientific theory—they are behaving like liberals. Liberals equivocate about feeding a distressed, grieving whale, from a dying population. A slightly abridged version is now on Townhall.com. Unabridged, “Texas Vs. The Pacific Coast” appears on Unz Review, WND.com, Constitution.com, and other discerning outlets. 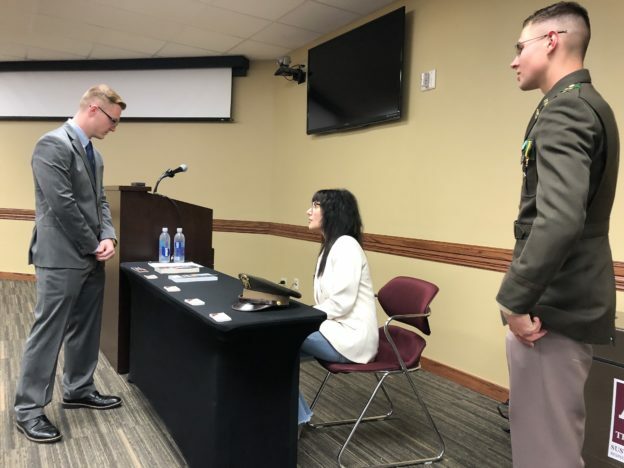 To travel from the Pacific Northwest all the way to College Station, Texas, without experiencing more of the “Lone Star State” was not an option. The Republic of Texas is a civilization apart. Ordinary Texans—from my brief travels—tend to be sunny, kind and warmhearted. Not once did I encounter rude on my Texas junket. On the Pacific Coast, however, kindness and congeniality don’t come naturally. State-of-Washington-statists are generally aloof, opprobrious, insular. And, frankly, dour. It came from … Portland, Maine. Unkind cuts are an everyday occurrence around here, where the busybody mentality prevails. Stand still long enough, and they’ll tell you how to live. They’ll even give chase to deliver that “corrective” sermon. A helmeted cyclist once chased me down along a suburban running trail. When a Washington statist gets wind of your core beliefs—why, even if your use of the English language irks His Highness—he will take it upon himself to fix your “flaws,” try to make you over in his sorry image. … READ THE REST. The column is “Texas Vs. The Pacific Coast: Explaining The Yankee Mindset”.